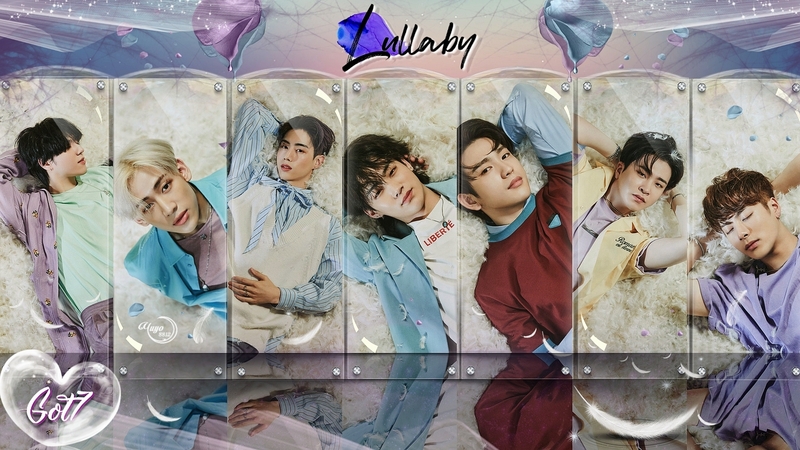 GOT7_LULLABY #WALLPAPER. GOT7, mark, bambam, jackson, jb, youngjae, jinyoung,yugyeom,. HD Wallpaper and background images in the yulliyo8812 club tagged: #bambam #jackson #jb #kpopwallpaper #love #mark #wallpaper #youngjae #jinyoung #got7 #yugyeom #igot7 #yuyo8812 #lullaby.